NEW ARRIVAL! 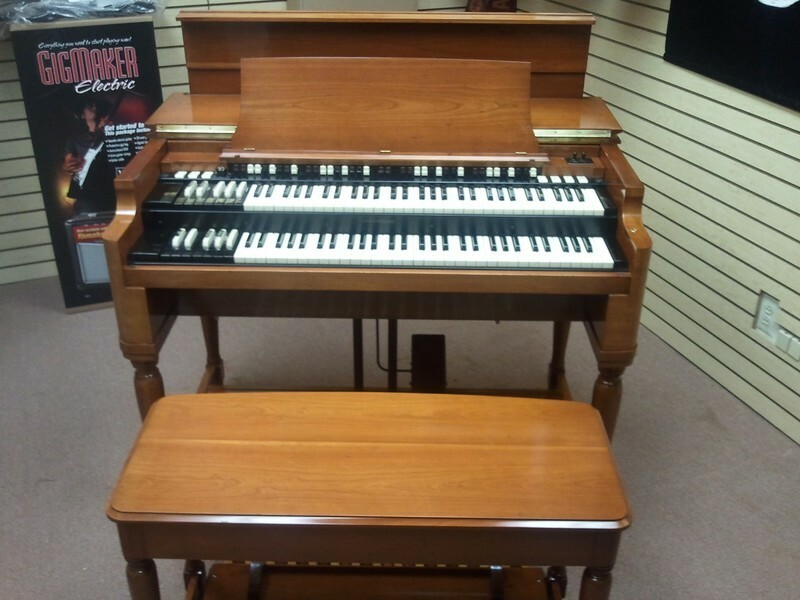 A Mint 60's Vintage Hammond B3 Organ & Original 122 Leslie Speaker! One Owner In Perfect Condition! Don't Miss Out On This One! Will Sell Fast! Plays & Sounds Great! - Sale Pending! Mint 1966 Hammond B3 Organ & 122 Leslie Speaker! Perfect Condition - One Owner!